The Iron Man movie is the one that started it all! Without this movie, this podcast would not exist! 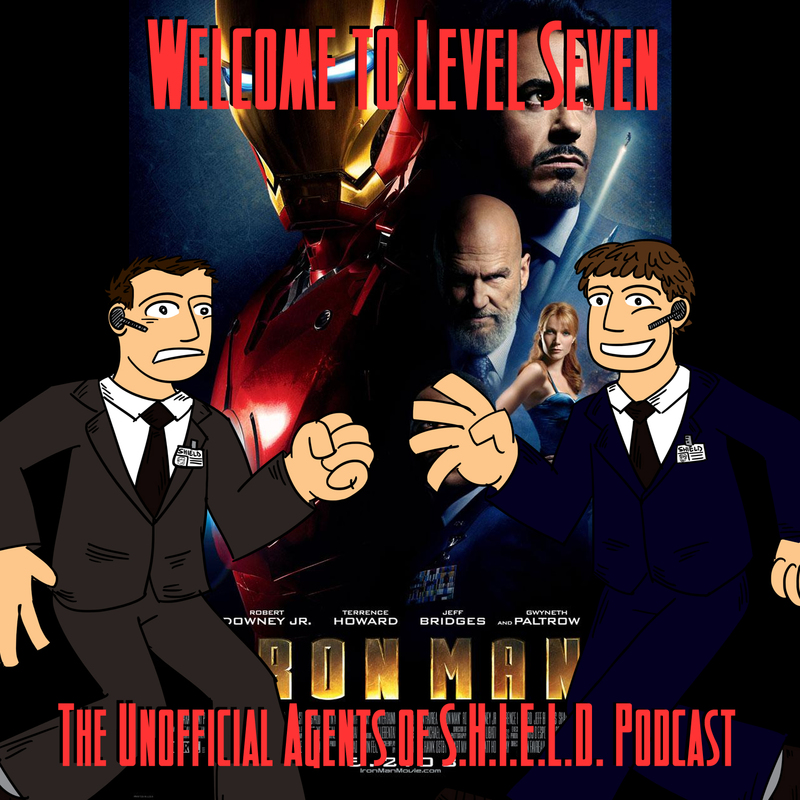 So with this episode of the podcast, Ben and Daniel kick off their Avengers Initiative rewatch! Go back in time with us to 2008 as we take a look at the ideas and characters and successes of this game changing superhero movie! Which one of these lines got you more excited: “I am Iron Man” or “I'd like to talk to you about the Avenger Initiative”? What did you think of the villain, Obadiah Stane? Would any other actor in the suit have made this franchise a runaway success? How do the comic books Iron Man was based on measure up? How many times will Ben and Daniel use the words “game changer”? Find out the answer to these and many other questions in this episode of Welcome to Level Seven: the Unofficial Agents of Shield and Marvel Cinematic Universe podcast!